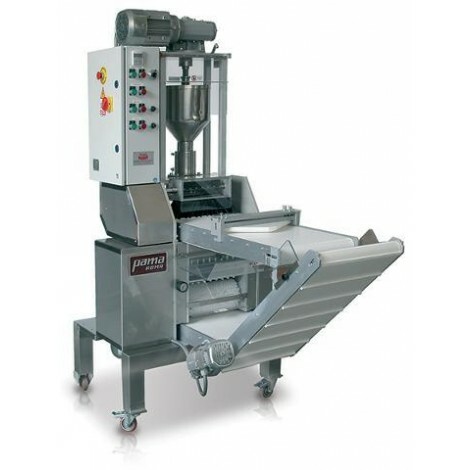 Home > Sellers > Pama Parsi Macchine S.r.l. 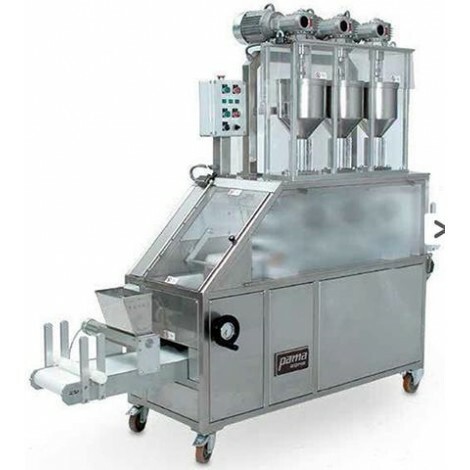 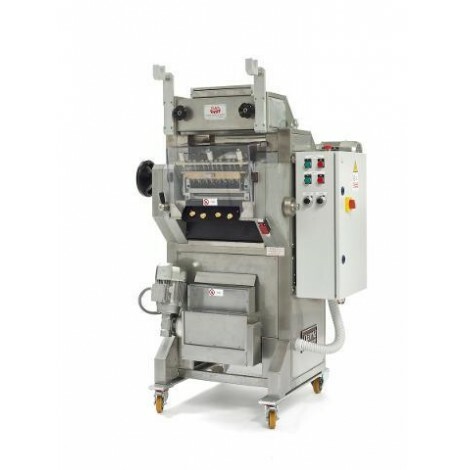 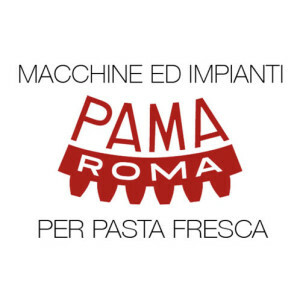 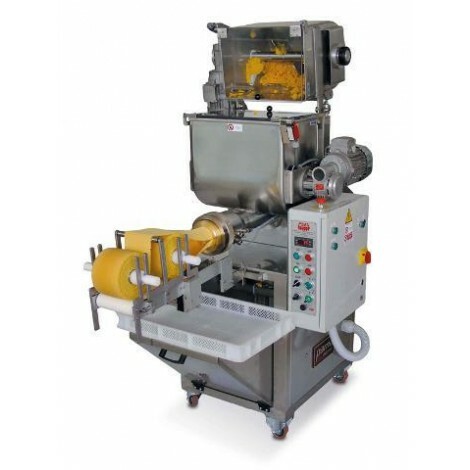 Pama Parsi Macchine produces more than one hundred pasta machines models, of any capacity and for any pasta type: machines for dry, fresh pasta or gluten free, egg pasta, etc. 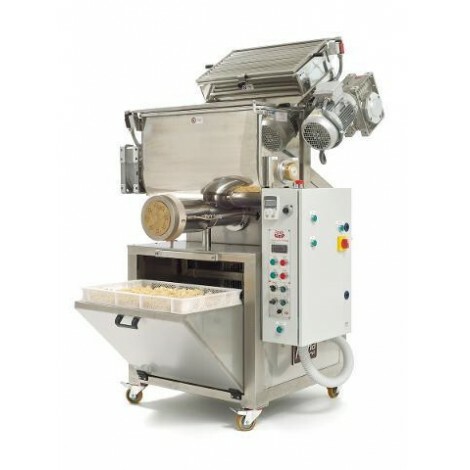 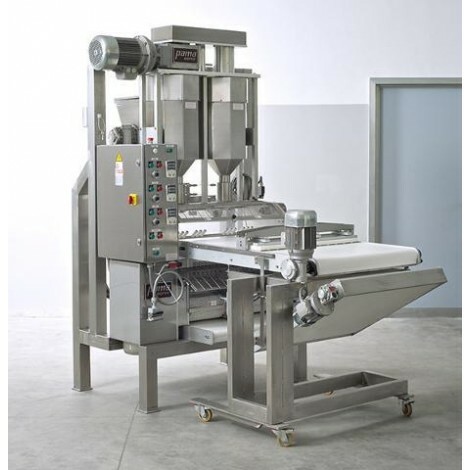 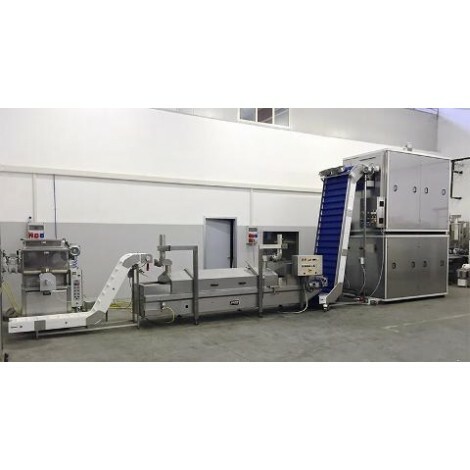 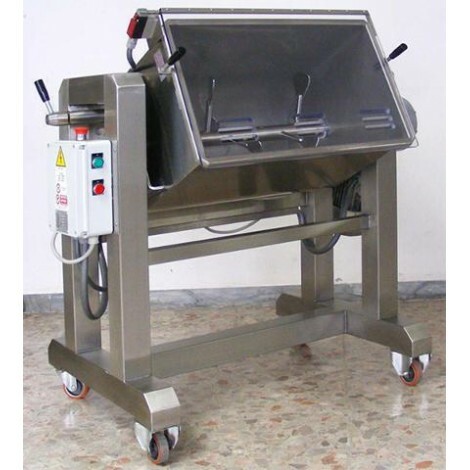 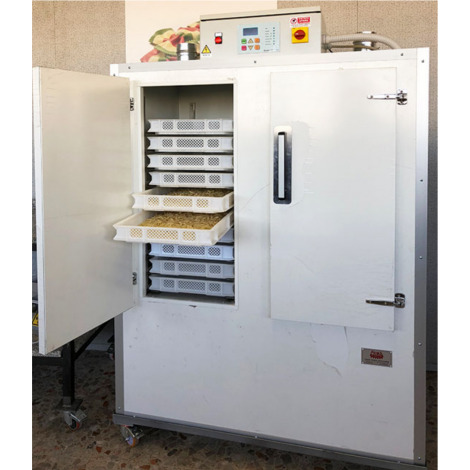 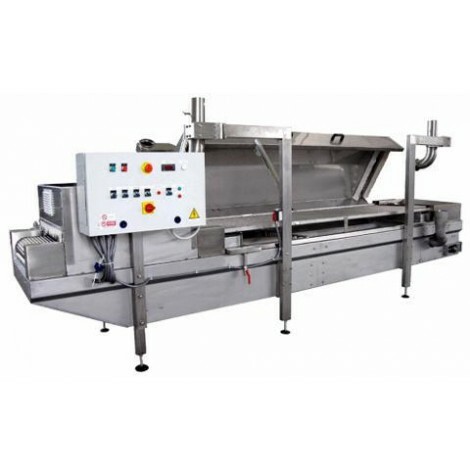 And also machines for noodles and short-cut pasta, pasta with filling, dough kneading machines, dough dividers, machines to produce dumplings, ravioli, cannelloni, lasagna, cappelletti, agnolotti, orecchiette, trofie and many more. 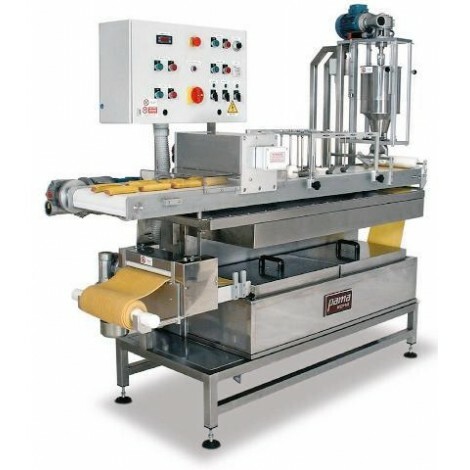 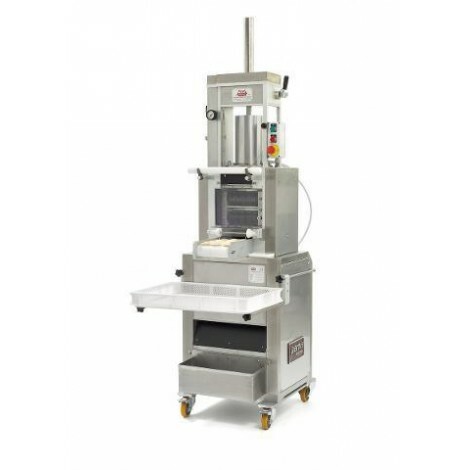 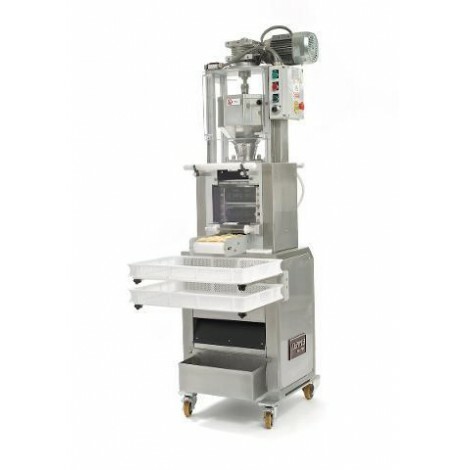 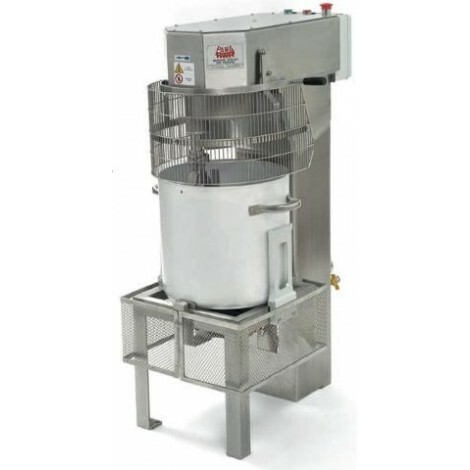 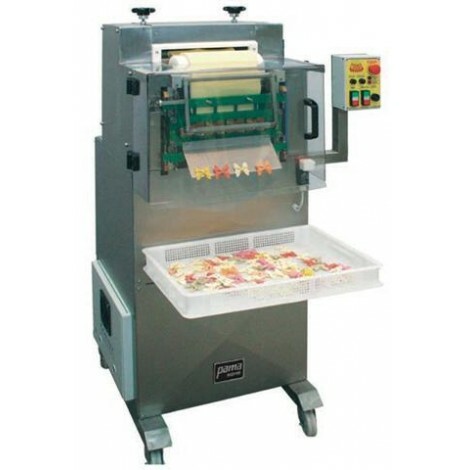 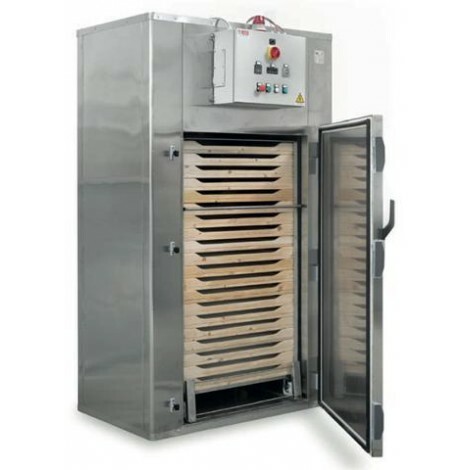 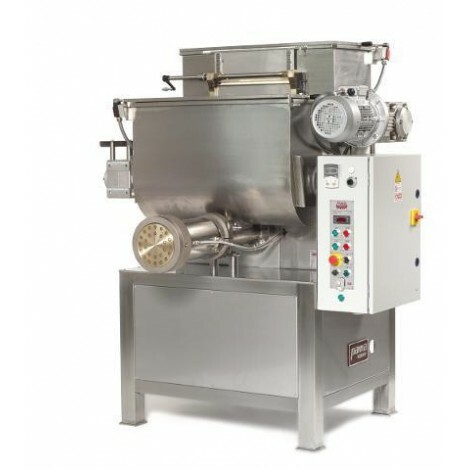 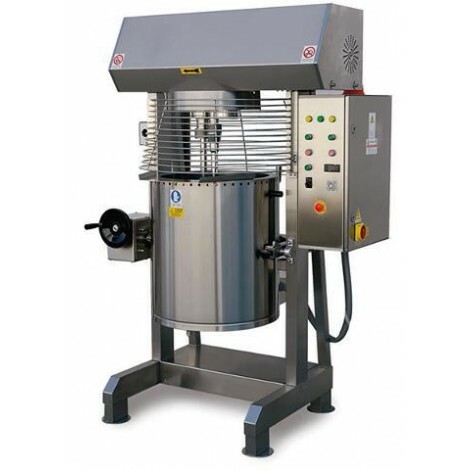 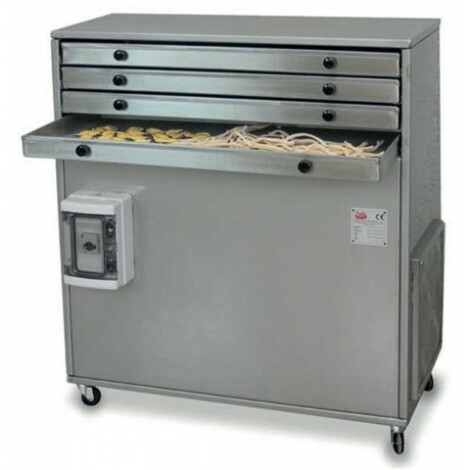 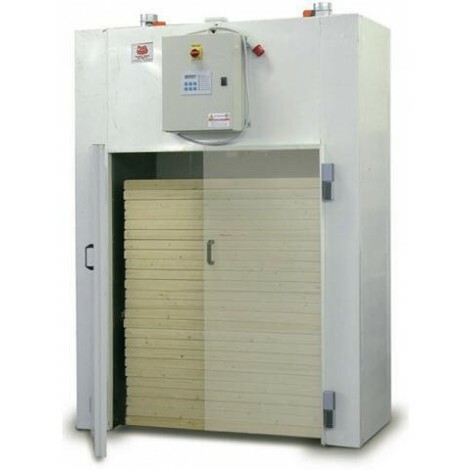 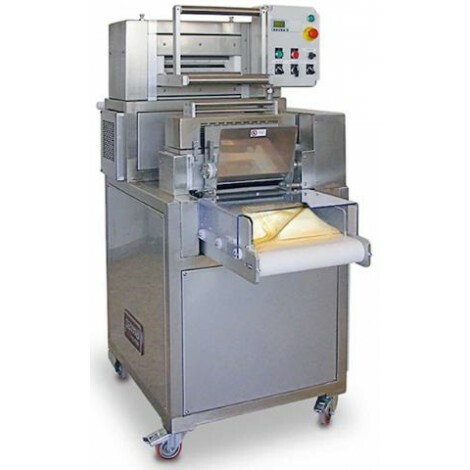 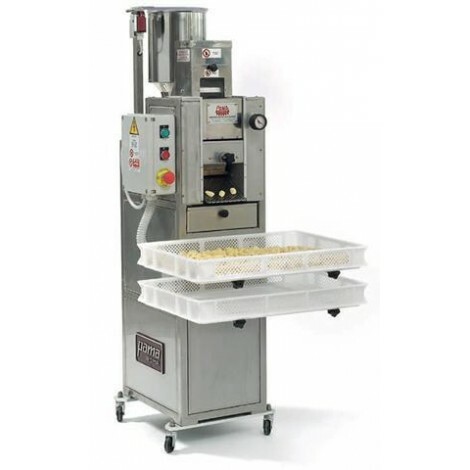 The machine range covers any pasta size and meets all customers\' needs.